For the second year running, we will be returning to one of Britain’s most prestigious private members clubs, The Hurlingham Club. It's the perfect environment for you and your team to join us to learn about the newest innovations within finance, network with your peers and hear from international organisations such as Facebook, Burberry and Maersk. 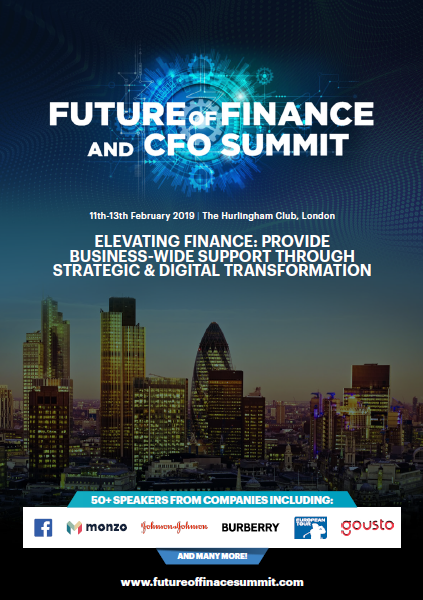 Then there's no better place to be than at Future of Finance and CFO Summit 2019!